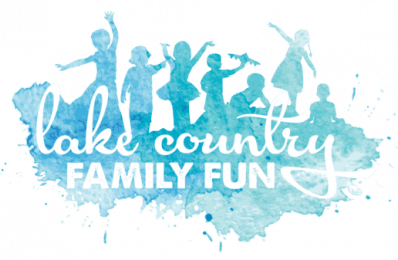 At Tinkergarten, families meet outdoors to connect and learn through play. 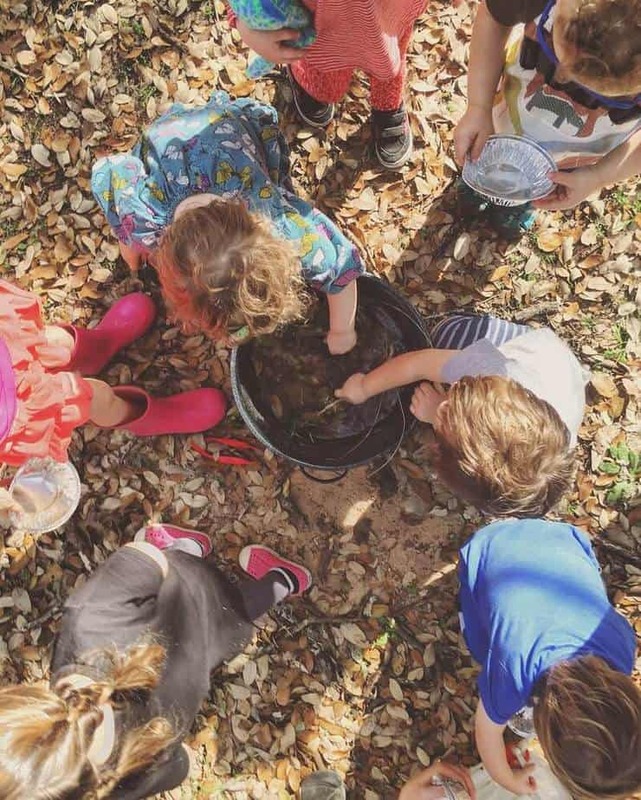 In this free trial, Tinkergarten Leader, Jenny Young, will facilitate an expert-designed play scenario, allowing children of various ages and needs to explore, problem solve, communicate, collaborate, and create together. Parents and caregivers learn, too, as we’ll share insight into your child’s development. Registration is required. Please register for the free trial class here. Visit here for more times and locations. What weather will we have at this weekends @tinkergarten class? ☀️🌧🌨 Fingers crossed 🤞🏼 for a little warmer than the past two! Our Summer Tinkergarten session started today! Here’s what I loved: 🌱The activities were set up so my almost 3 y/o AND 1 year old (and the older kids) could all comfortably participate and interact with each other. 🌱Our leader, Jenny is AWESOME! I left with some parenting takeaways especially when it comes to encouraging creativity just by watching her work her magic. You rock, @muddymama999! 🌱Even though everyone had the same set up + information, you could see each of their unique personalties by how they applied it in their own special way. . . . Tinkergarten will be at Hartland Kids Day on July 25th so stop by their booth to get more info and meet Jenny! More info at www.tinkergarten.com. Can’t wait for next week! Tinkergarten’s skill-based curriculum is designed to help kids become well-balanced people who can problem-solve, lead, and create. It’s engaging, memorable, play-based learning, all outdoors.